Some bean bags can be removed from their liner and tossed in the washing machine. 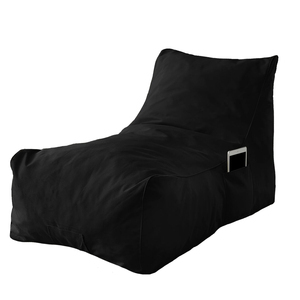 This bean bag is always filled with beads, resulting in a firmer seat. A teardrop bean bag can also be refilled at any point in its life. 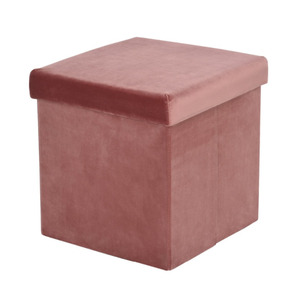 Long square cross stitching ottoman puffs furniture Product item JSJ-LRO Product name Indoor Living Room Ottoman Product material Fabric/Leather/Wood Product size 50"W x 27"D x 18"H Sample time 7-10days Bulk time 30-40days MOQ 30sets port NINGBO Color you can choose the color from our color chart Payment T/T advancr the 70% balancr against B/L Copy. 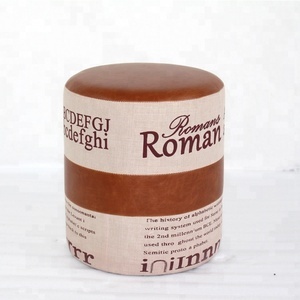 Packaging & Shipping 1. We have 7 years of export business experience all over the world, all the normal standard in different country will be follow during process; 2. 2 years of product warranty in normal condition, no matter where you are; 3. 5 years of experience in Japanese and Germany market for high level quality standard; 4. Sound quality control systems in production base on AQL 2.5 and full inspection for key processes and finish goods; 5. OEM Service, ODM Service, Design service and Custom made is available in our factory. WELCOME TO CONTACT US WITH BEST PRICE AND SERVICE!!! Purple sofa bean bag Material High quality and durable polyester fabric, PVC coating, easy to clean with a damp cloth, suiting for indoor and outdoor use. ) 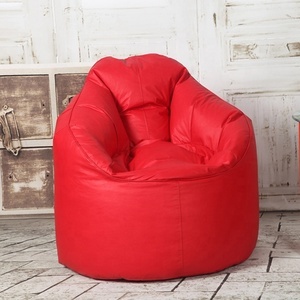 Shape sofa shape Size 100*130cm Fillings fillings beans ,5-8mm in diameter Feature High quality and excellent workmanship, double stitched, zipper closed made the beanbag durable and easy to refill, and remove the beads. The beans are free to move around and get into all the available space, offering maximum comfort and relaxation. Incredible home textiles furnishing with or without cotton filling. This p illow can be filled at home with raw cotton or any other filling. 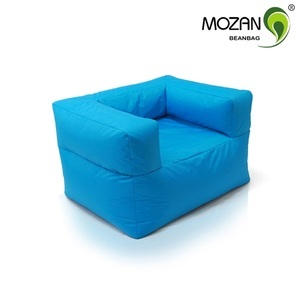 Can be filled at home with cotton or any other filling "
Alibaba.com offers 1,412 puff furniture products. About 43% of these are stools & ottomans, 14% are living room chairs, and 9% are living room sofas. 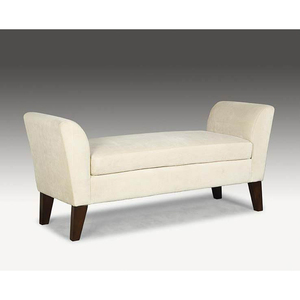 A wide variety of puff furniture options are available to you, such as fabric, wooden, and synthetic leather. 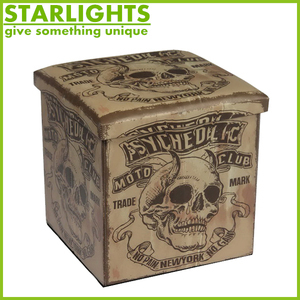 You can also choose from home stool & ottoman, living room chair. As well as from modern, antique. And whether puff furniture is no, or yes. 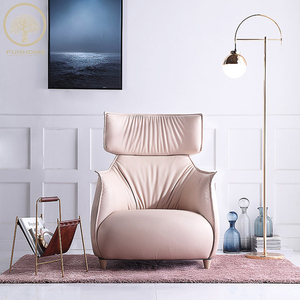 There are 1,282 puff furniture suppliers, mainly located in Asia. The top supplying countries are China (Mainland), India, and Turkey, which supply 56%, 38%, and 2% of puff furniture respectively. Puff furniture products are most popular in North America, Western Europe, and Southern Europe. You can ensure product safety by selecting from certified suppliers, including 131 with Other, 98 with BSCI, and 91 with ISO9001 certification.